By The Adarsh Co-Op. Urban Bank Ltd. Developer: The Adarsh Co-Op. 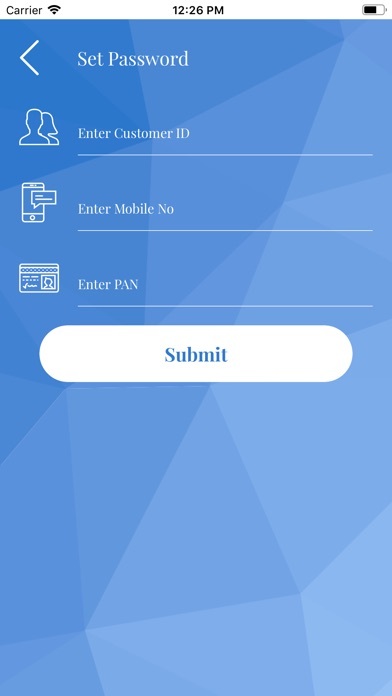 Urban Bank Ltd.
Adarsh Bank welcomes you Our Mobile Banking application provides the following world class convenience. 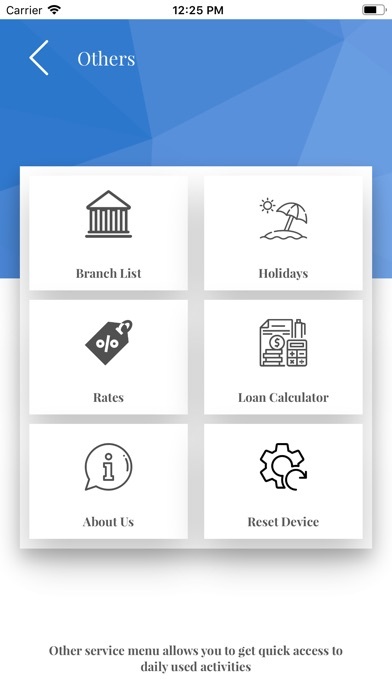 Features: - On demand banking services at the convenience of mobile. - ePassBook facility - Mini Statement And much more. 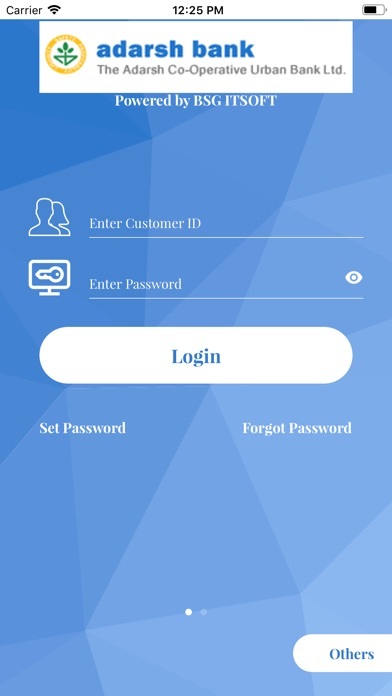 Get started: Download app and enter your userid and password. 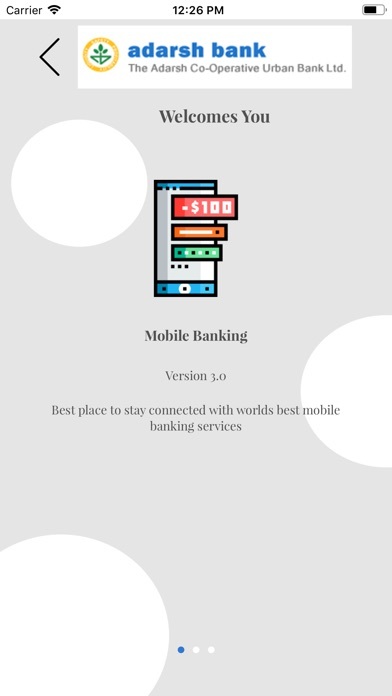 However, for userid and password you will have to register for the service with your nearest bank branch. Go Green with Adarsh Bank Mobile Banking Application. NOTE : Shortly coming up amazing new features!!! More by The Adarsh Co-Op. Urban Bank Ltd. The Adarsh Co-Op. Urban Bank Ltd.